Key Expressions for Keyboard (Compositions for Keyboard vol.1). 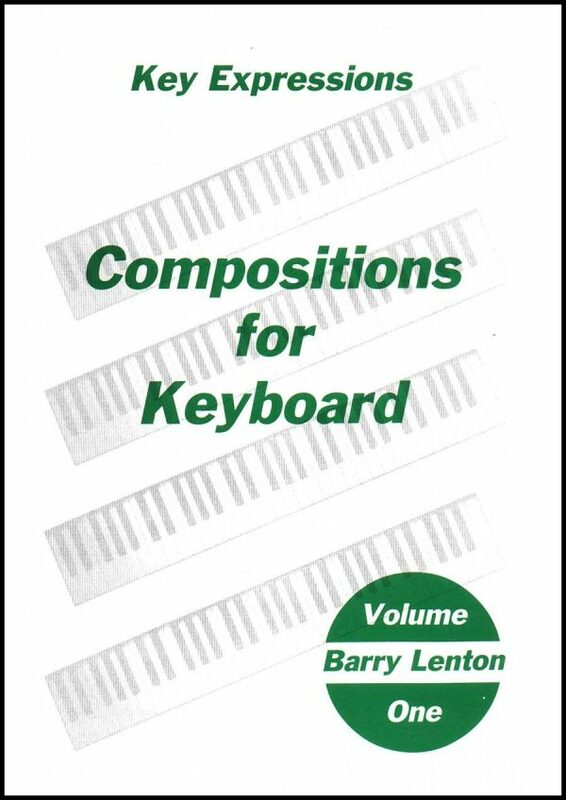 A selection of compositions by Barry Lenton, arranged for keyboard on a single stave. 50 Pages.